Every year, I look forward to one Saturday in October that I can call my own. That's when I attend the MN Blog Conference and this day is all about learning for me. 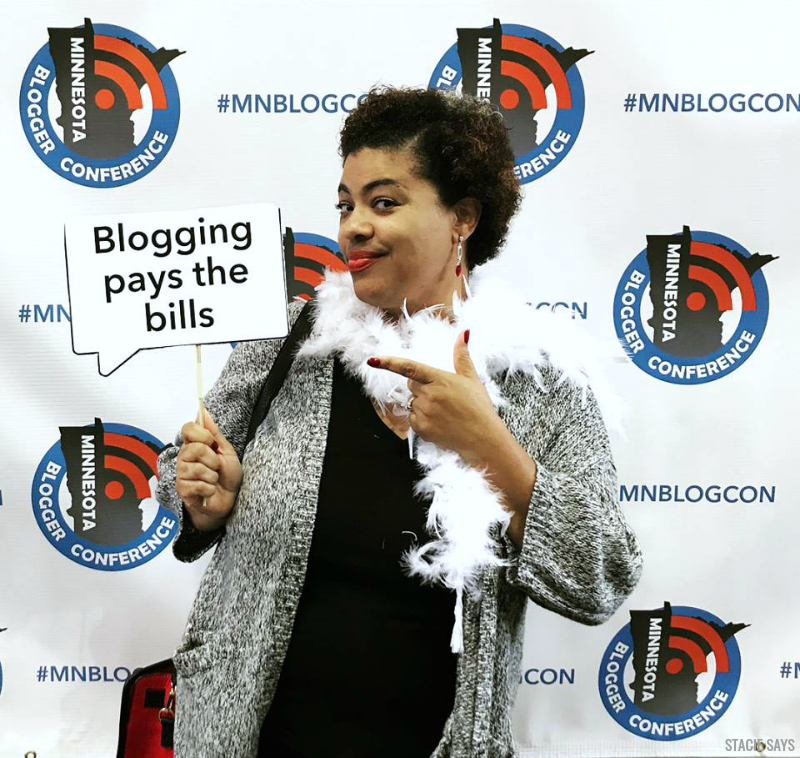 I've been attending the Minnesota blogger conference since it began. I've missed only one conference in fact. Over the years I've made friends, heard quite a few really good workshops, got some great blogging tips, and met a lot of really nice people. But sometimes as a veteran blogger, you begin to feel like you've heard it all. What I like to do is be sure to keep an open mind. There's always something that you can learn from any workshop. even if We all need reminders every now and then of why we blog and why we started blogging in the first place. Hey, I'm speaking it into existence! 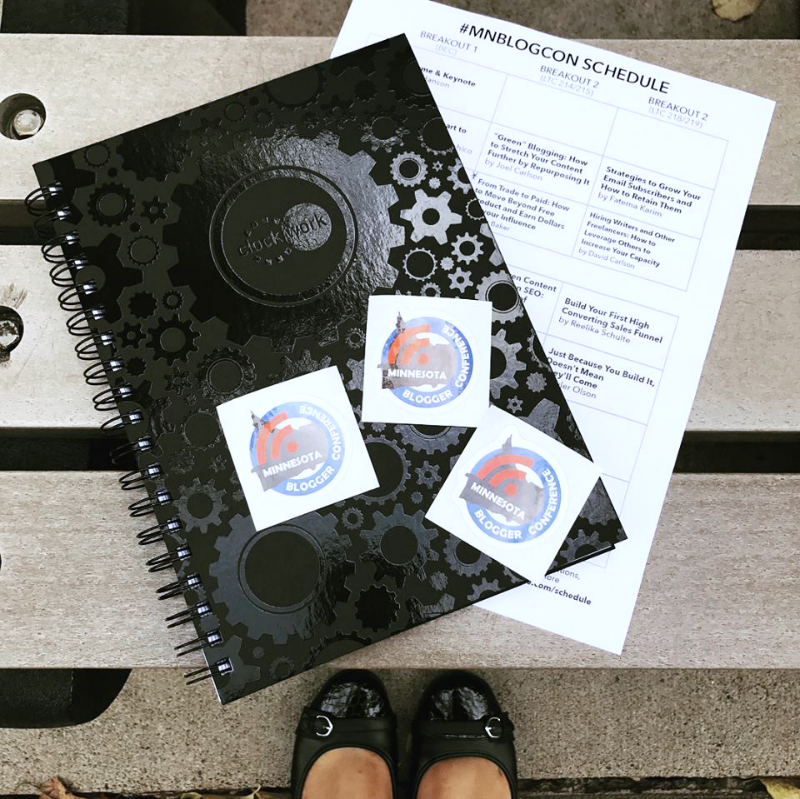 I decided to gather the best blogging tips from the MN Blog Con to share tips with you all. 1. You save time when you re-purpose your old content and it also gives you time to strategize new content. 2. Group blog post that are similar in topic to make a new blog post. For example, if you have a lot of fall recipes you could group them all into a "best fall recipes" post. 3. Re-purpose your blog content into monthly, and seasonal compilations. You can also make them into an e-book or gather them for a newsletter. 4. When you create new content think of creating content that is green - meaning it can be re-purposed later on down the line. From Trade to Paid workshop – How to move beyond free product and earn dollars for your influence. 5. Before you review something, ask yourself "Are you excited about this brand?" Remember to be true to yourself, not just in it for the freebies. Also, ask yourself what do your readers want to know more about. 6. Know your value! It's not always about your numbers. Take a look at the quality of your images, your stats, your social following, your engagement, and time. Social Bluebook will give you suggested rates to charge. 7. Don't forget to join local meet up groups. This is a great way to connect with other Influencers as well as brands. 8. 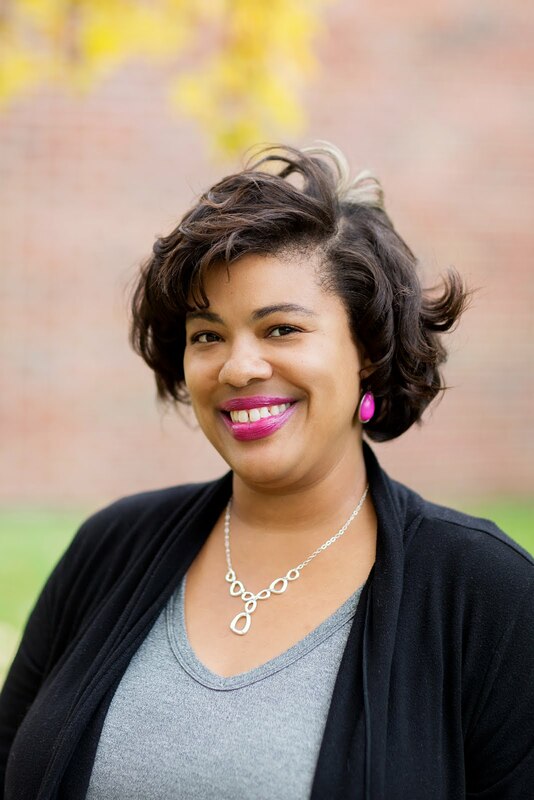 Re-publish your blog posts on Huffington Post, BlogHer, She Knows, and Linked In. Be active in these communities as well. 9. If you are not familiar with Google's Search Console (formerly Google Webmaster Tools) you need to be! Get signed up today because Google Search Console will help you use your Google analytics to help find the proper keywords for your blog. In other words, you need this tool in your life! 10. Remember it's not about the numbers. It's about building relationships through engagement! All in all, it was a great conference and I'm working on putting these reminders into practice! Have you ever been to the Minnesota Blogger Conference before? What blogging conferences do you like to attend on a regular basis? Great tips from your conference that your sharing. Honestly, I wish we had conferences closer to me. But, lucky to have been to a couple over the years. Glad you shared your tips, and take away's. Thank you Theresa. Glad to help. I might look into attending this next year. I'll be in MN for a week in December. Conferences and workshops are really big for me since I've only been blogging for 10 months. Great reminders. We get so caught up in the numbers game sometimes that we forget about the things that matter like great content and building relationships. I agree with you. Numbers aren’t the end all things. I had to be confident in who I am. You can’t compare yourself to anyone else. Great Tips!!! We need one of these here in Cleveland! Or Ohio in general! These are some great tips, I needed to read with this! 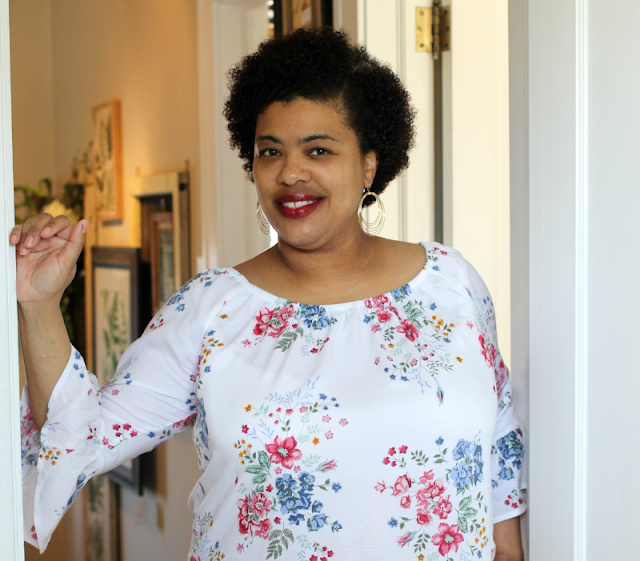 I was just thinking about compiling old blog posts to make one big post for seasonal outfits! Really great tips. I have to attend one of these blogging conferences next year. They always provide good information. Thank you for sharing what you've learned. Stacie, these are really great tips! I need to apply some, if not all to my blog! Great blogging tips for newbies and vets alike. I have not yet participated in a group blog yet I think I need to for some holiday postings.